Character Building | Why Choose Us? Why should I choose Character Building over any other company? The beginning of a building project is an exciting but daunting time. You are full of ideas, hopes and dreams but are also likely to be a little (or a lot) apprehensive about the decisions you will have to make and the process you will have to go through to attain your finished home. At Character Building we understand that it is a competitive market, many companies promote low prices, speed of delivery, great service and the well used promise of ‘quality’. You probably have a couple of building companies on your short list and are wondering which would be the best option to suit you. 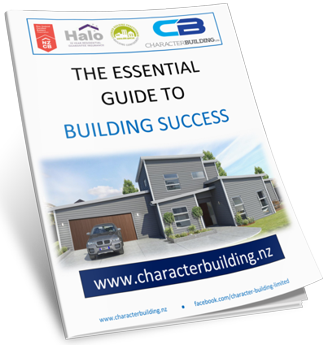 The hardest thing is knowing who you can trust to deliver you a fabulous finished house within your budget. Obviously a recommendation from someone who has done building work recently is a good place to start. 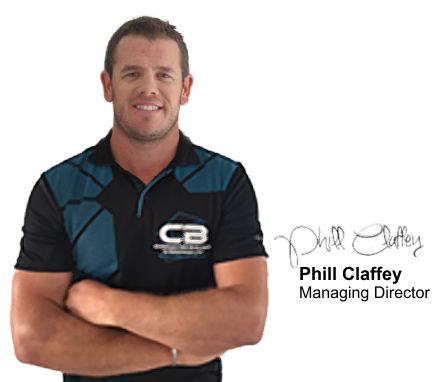 If you did not hear about us from someone who has already used Character Building then please check out our testimonials and read some of what our clients have to say. If you did hear about us via word of mouth then you are already know you can trust that we can deliver what you need. Building is a major event so it is bound to impact on your life. We will produce a detailed quote based on the plans you provide. This can be a fixed price quote (which gives you certainty) or an estimate (which has the potential to save you money). You will be able to see what the labour, material and subcontractor costs are so you can see where your money will be spent. 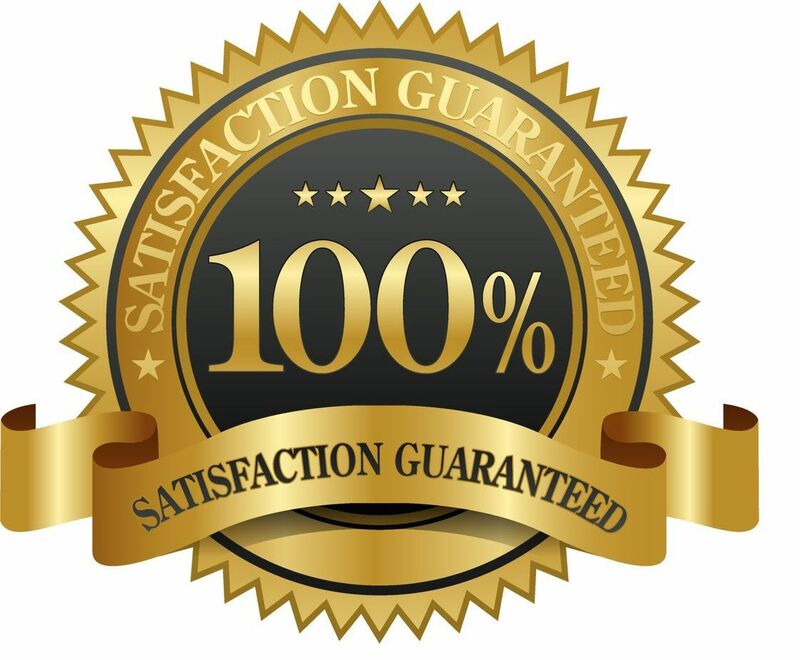 VIEW OUR FULL NAILED DOWN GUARANTEE!